It’s easy to imagine a certain arrogance on the part of New York- and Los Angeles-based chains when they open an outpost here in Washington. “We’ll show them how to REALLY do <insert trendy food here>,” we can hear the smug CEO chuckle as he maps out his next conquest. Maybe it’s an inferiority complex on our part, or a recognition of the fact that we’ve still got a way to go to be recognized as a real food city. Whatever the reason, the reality rarely fits our expectations. DC establishments usually take on their own character, diverging in ways both simple and significant from their origins. And they can actually bring new takes to even the most saturated concepts. 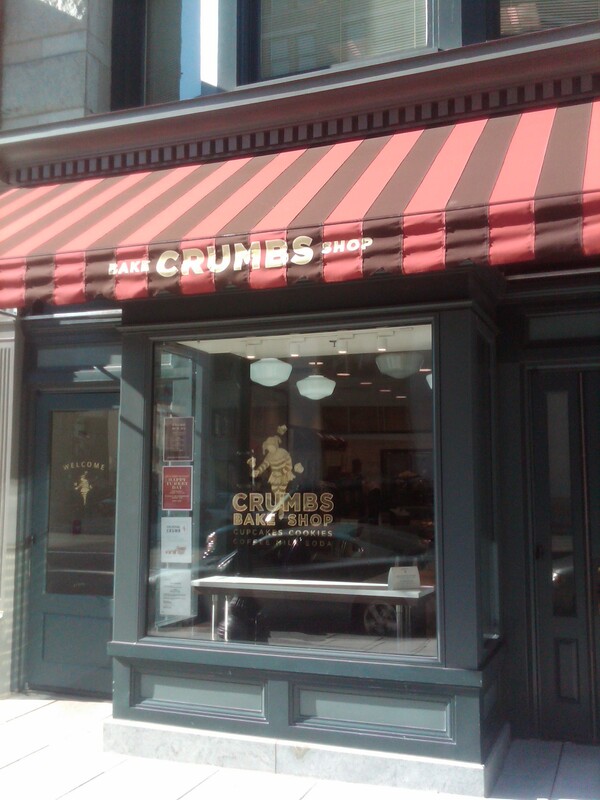 When Crumbs Bake Shop opened across from H&M on 11th Street, it caught its share of flack for coming into a market that we all know is more than covered when it comes to cupcakes. 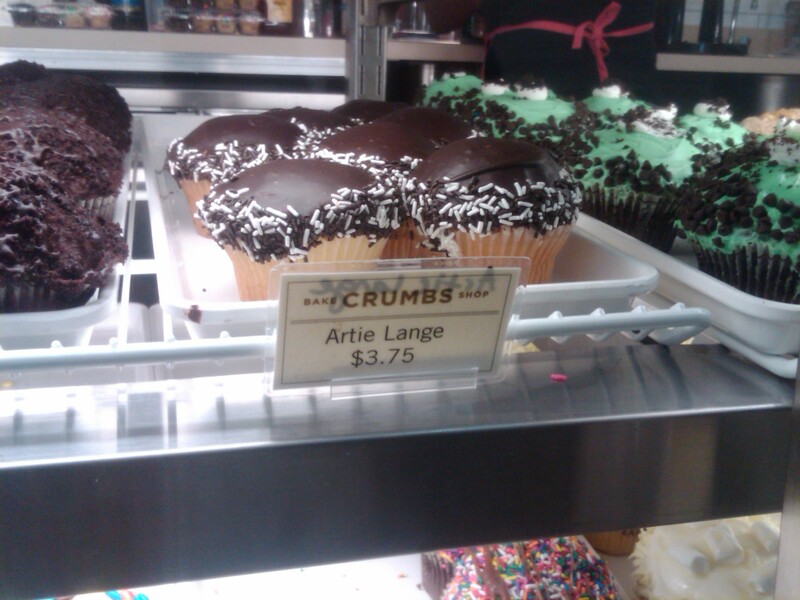 We’ve even got a reality TV show based on a DC cupcake shop, for crying out loud! What could these New Yorkers bring to the field that we hadn’t already seen? As it turns out, they fill an interesting and unexpected niche. Check it out after the jump. 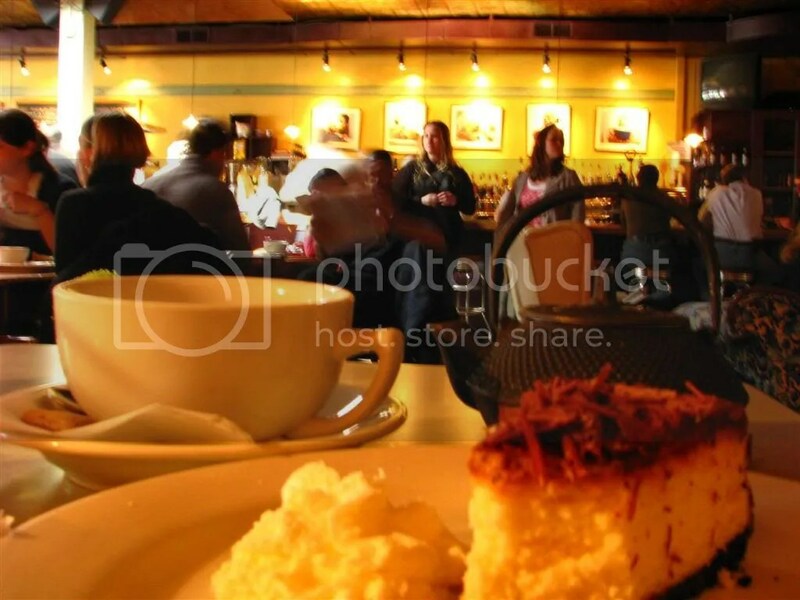 You will have time to notice these things because Big Bear Cafe is crowded. And while the baristas were busting through orders as quickly as they could, the wait for my iced latte was long. Long enough for me to notice the $.60 price difference between an (already pricey at $4.20) iced latte and regular latte and get annoyed by it. Long enough to see a seemingly endless stream of customers pop in and and run into a friend or acquaintance, including Mr Buddy Holly Barista who seemed to know everyone. Jennifer Weiner, an insanely talented and successful novelist, once described her daily writing routine: A nanny comes to her home in Philadelphia every day to watch her daughter while Weiner walks around the corner to her favorite coffeeshop to write for about 4 straight hours. End workday. As soon as I heard her describe this my head snapped up and I said to myself “that’s what I want.” There is a lot implied with this type of workday. First of all, she’s successful enough to write full time, not squeeze it around a 40+ hour desk jockey work week like most writers I know. Secondly, she can afford regular help based on her writing income. And, perhaps most notable to food and coffee devotees, she lives within walking distance of a coffeeshop that is awesome enough to draw her in every single day. Regardless of one’s career aspirations, that third piece really hits home for a lot of us. 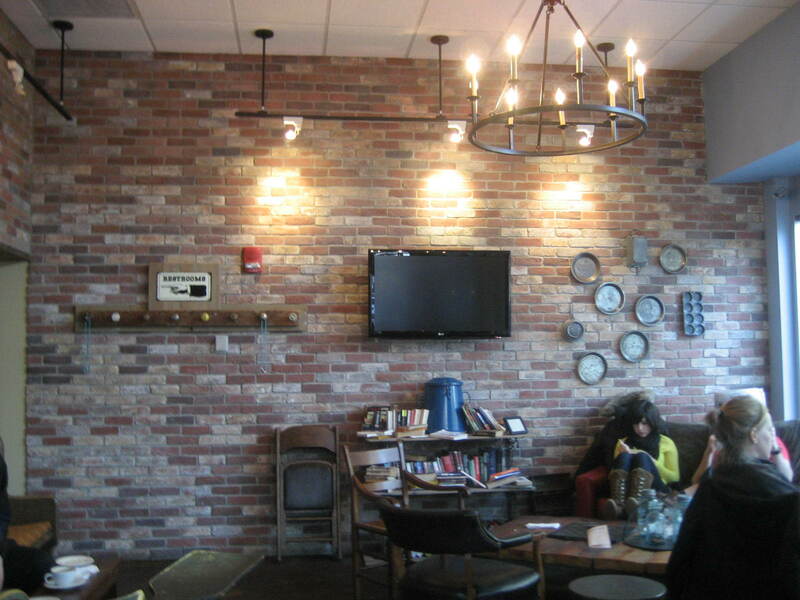 An area isn’t a neighborhood unless there is a destination-worthy coffeehouse nestled around some corner. I challenge you to name a great neighborhood in DC that doesn’t have a coffee shop of pride. Eastern Market? Peregrine. Clarendon? 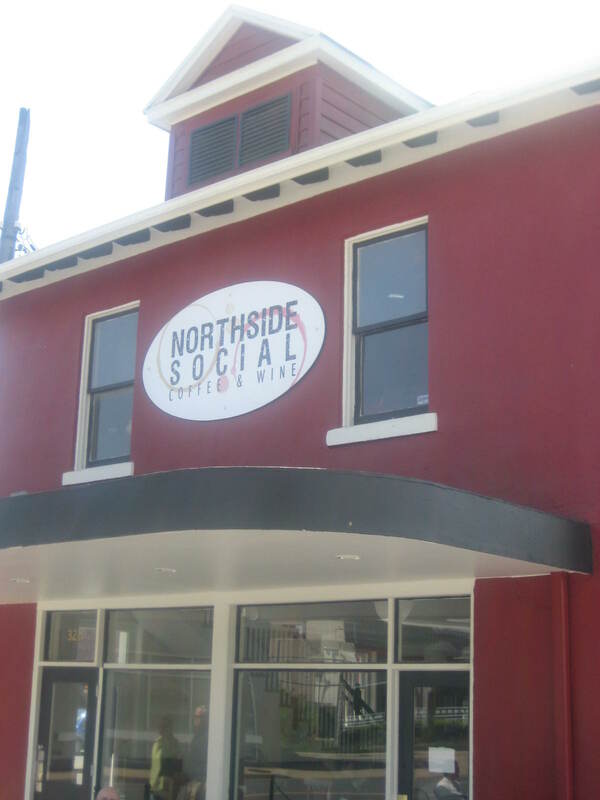 Northside Social. DuPont? Teaism. H St NE? 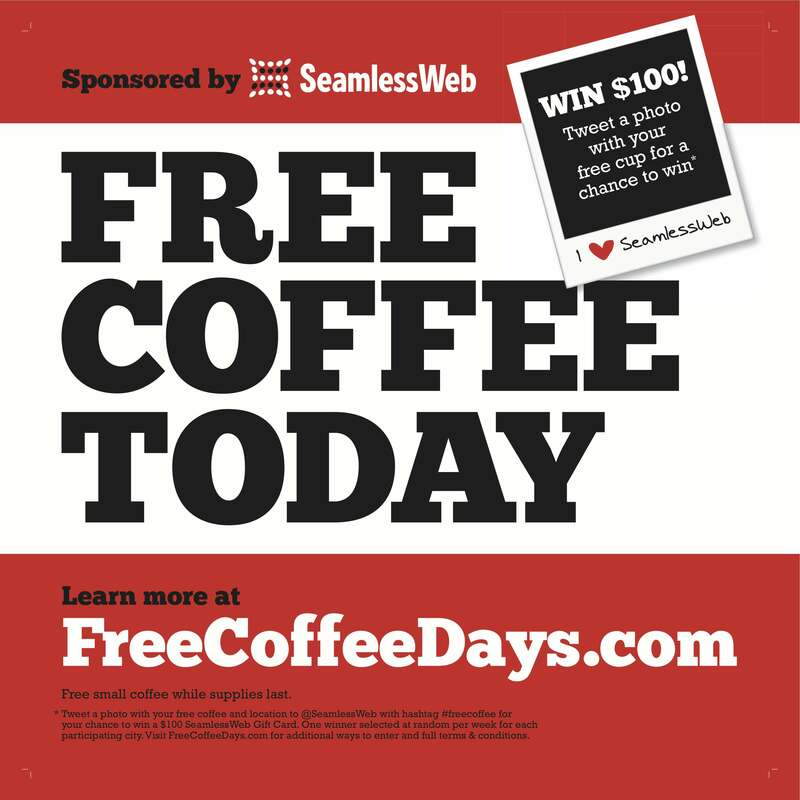 Take your pick of Sidamo, Sova, or Ebenezers. Lately we’ve been exploring what other neighborhoods have to offer so no matter where you go, you’ll be able to caffeinate yourself at a moment’s notice. Let me hook my thumbs into my suspenders and remind you that back in myyyy day, Tryst was just about the only coffee/lounge game in town unless you considered Starbucks or its cousins an option. 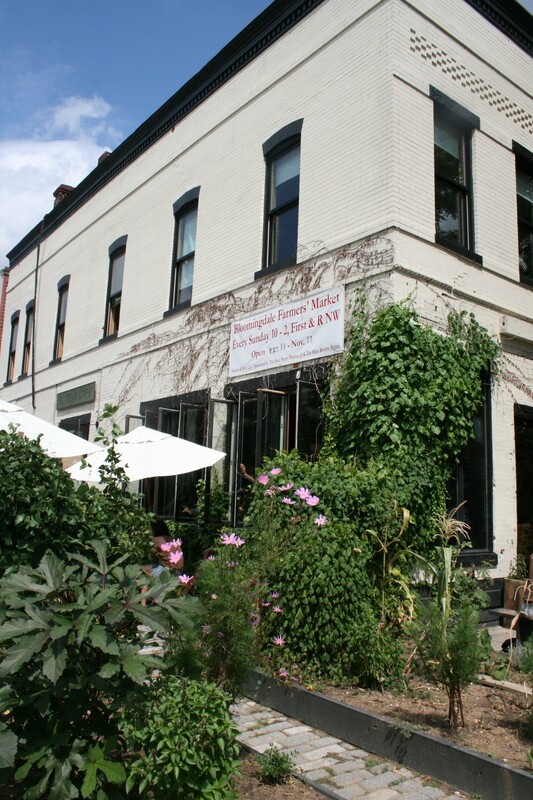 Tryst is the grandaddy of the DC coffeehouse scene. Like a hipster church, you can mark your weekly calendar by the Sunday morning gathering of young urbanites sipping coffee and enjoying a pastry along with their free wi-fi. Some of them may have even been there the previous evening, when Tryst turns from Friends-style coffehouse to casual lounge with cocktails and light food on the menu. Service can struggle at times – not surprising considering the ebb and flow of the crowd – but Tryst continues to serve as a happy starting point for many an epic night out in Adam’s Morgan. When traveling for work, food can often be an afterthought. You can’t control where and when you’re going, and chances are your meals will be dictated by the schedule of the conference or activity that brought you there in the first place. So you make your peace with a couple of grab-and-go meals and you hope for a decent dinner or two along the way. 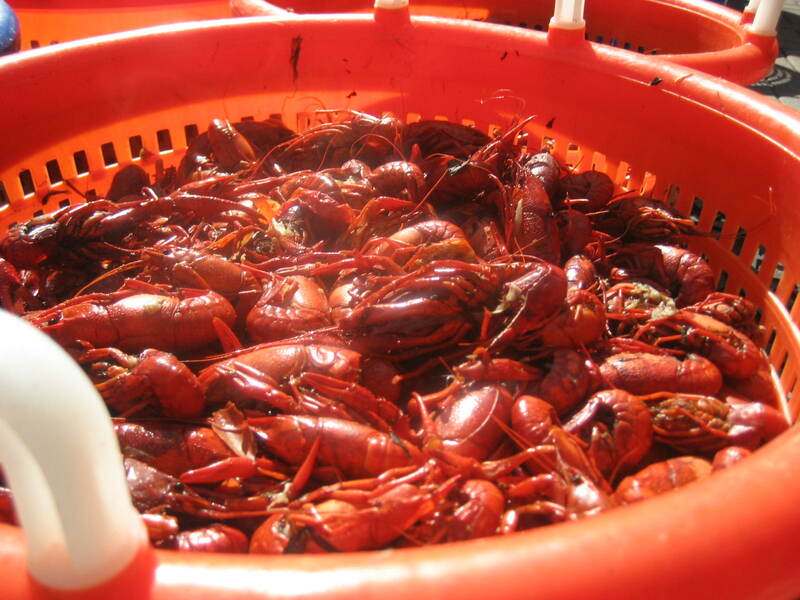 Unless, of course, you’re headed to a foodlovers’ Mecca like New Orleans. Whether you crave high-end cuisine or down-and-dirty dining, New Orleans has you covered (and then some). As the great philosopher Axl Rose once said, “If you’ve got the money, honey, we’ve got your disease.” With this much great food all around, you find a way to eat well while you’re in town. I wanted to make the most of my meals, so I decided to focus on three New Orleans specialties: the po’ boy, the muffuletta and the Sazerac cocktail. The first two are ubiquitous sandwiches that can be found in varying forms throughout the Crescent City. The latter is the cocktail by which I judge most bartenders – and it was first concocted in New Orleans. But I couldn’t settle for just one version of these delicacies…the debate over who does them best is fiercely partisan and it just wouldn’t do to sample a po’ boy from Mother’s without also trying the one at Domilise. 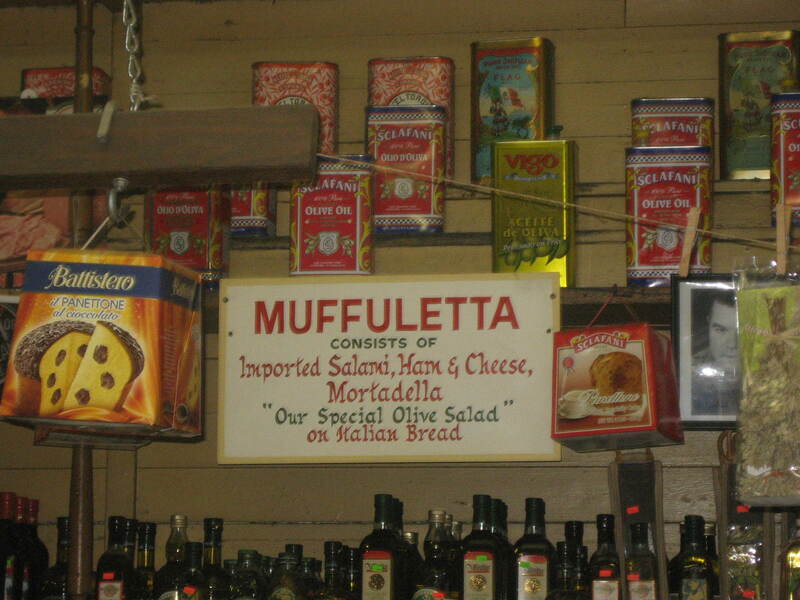 Sure, the Central Grocery muffuletta is the original, but what’s with all the fuss over Verdi Marte’s hot version? And whose Sazerac would be my new gold standard?